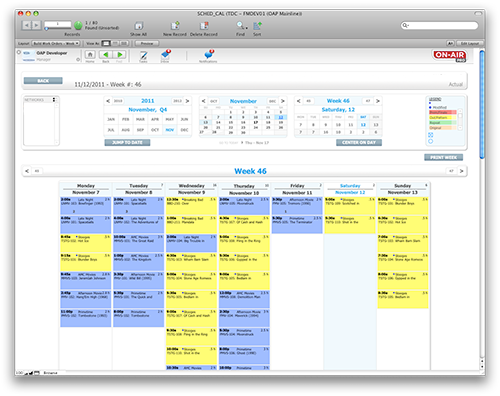 The ON-Air Planning™ plug-in enables the planning of promotional campaigns based on GRP tracking. The list of planned spots is viewable by production managers, and at the click of a button, promo work orders are requested and writer-producers assignments are generated in real time. 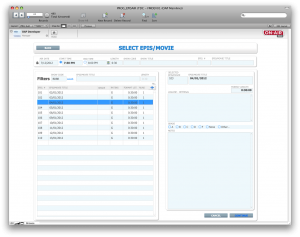 Linked with the ON-Air Scheduling™ plug-in, as inventory of finished promos is made available, the plan can be actualized inside each program time slot’s format. Project ratings across multiple demographics, then import actuals from Nielsen’s. Calculate and assign GRP across your entire program schedule. Create and publish itemized timing sheets. 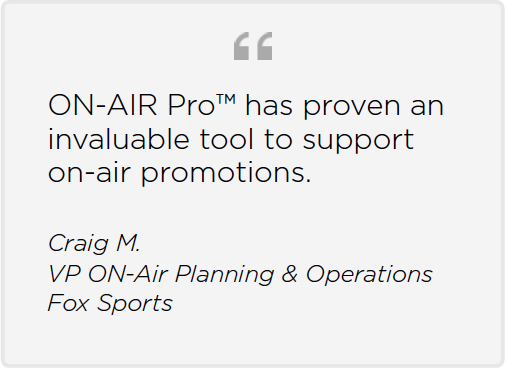 ON-AIR Pro™ provides comprehensive air & ratings management to those looking for clearer and simpler media planning. By communicating with ratings and traffic systems, we’ll help examine the effectiveness of your promotions and even give educated suggestions for future scheduling.